During summer, having a car in Niseko is a must! With limited public transport options available in and around Niseko, you'll need a car to explore the local area and experience some of the great outdoor activities to do, amazing places to visit and fantastic restaurants to dine in. We are pleased to offer 10% off the basic rental fee for bookings made through the Nippon Rent-a-car website HERE. Nippon Rent-a-car a wide variety of vehicles from compact through to full-size premium people movers, all with English navigation systems. Free shuttle service available between accommodation and office when picking up or returning vehicles in Hirafu. Information and online bookings (Chitose Airport pick-up only) can be made through the Toyota rent-a-car website. These cars are great all-purpose vehicles, all fitted with English navigation systems. For all other rental car pick-up locations, contact us for pricing and availability. 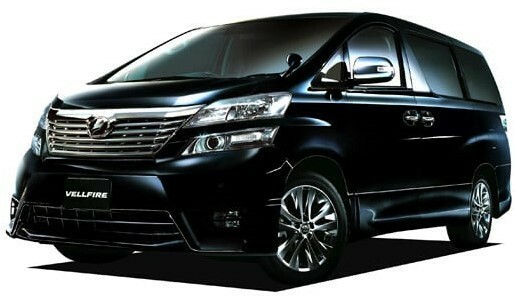 For customers who would like to explore Hokkaido in style, luxury vehicle rentals are also available. Mercedes, Hummer and Landrover are just some of the brands available to conquer the wild winter roads. Contact us for pricing and availability.